My name is Sasha Eslami & I’m a co-founder of Eversnap. Back in August of 2011, I was living with my co-founder, Davide, and working on Convert-Text-to-Speech. To make ends meet, we Airbnb-ed our rooms and we shared a futon in the middle of our living room for 6 months — in those days, I ended up sleeping with him more than I was sleeping with my girlfriend. We weren't getting out very much, so when Davide’s girlfriend Jenny suggested that Davide and I crash a wedding at her place of work (a hotel)… well, not only did it sound like fun. The next day, Jenny brought us insider information on the wedding couple and family. The information included things like ‘send a bottle of champagne’ at 2pm from the father of the bride to the mother of the groom. We were on. On the day of the wedding, I suited up in a 6 year old suit that my parents bought and sent me from Iran. I felt like Kim Jong Il. Foreign suit and all. Davide wore a loose baggy suit that looked like it was bequeathed to him by a corpulent uncle. We entered the wedding hotel and after 20 minutes we finally found the wedding party. 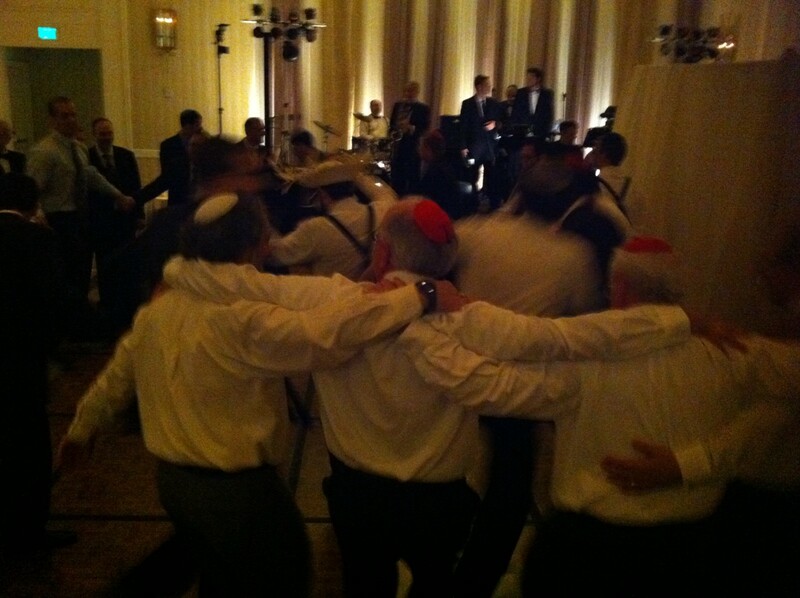 There were 3 five star bars in the center of the room and the guests were all singing and dancing to Jewish music. 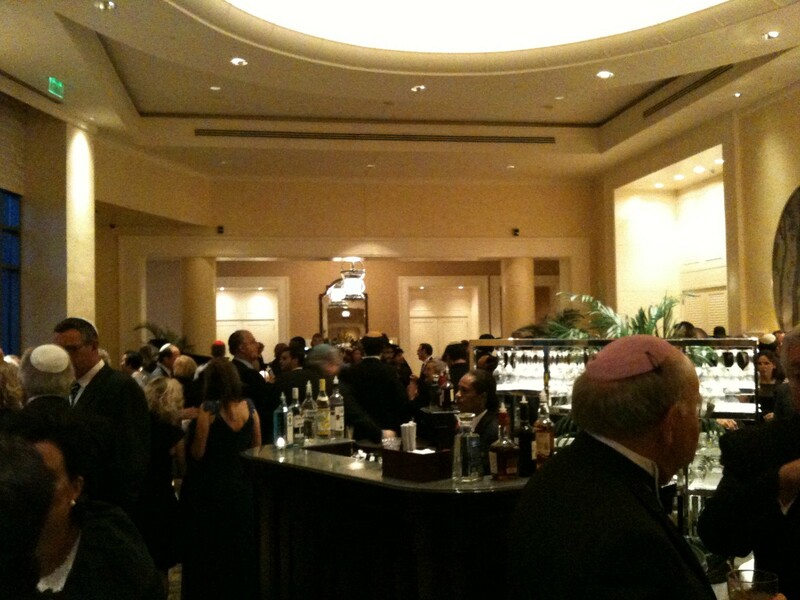 Davide didn’t want drinks, but that didn’t stop me from partaking in the open bar. After my second drink, the singing & dancing stopped. The wedding organizers directed everyone to a ceremony room. 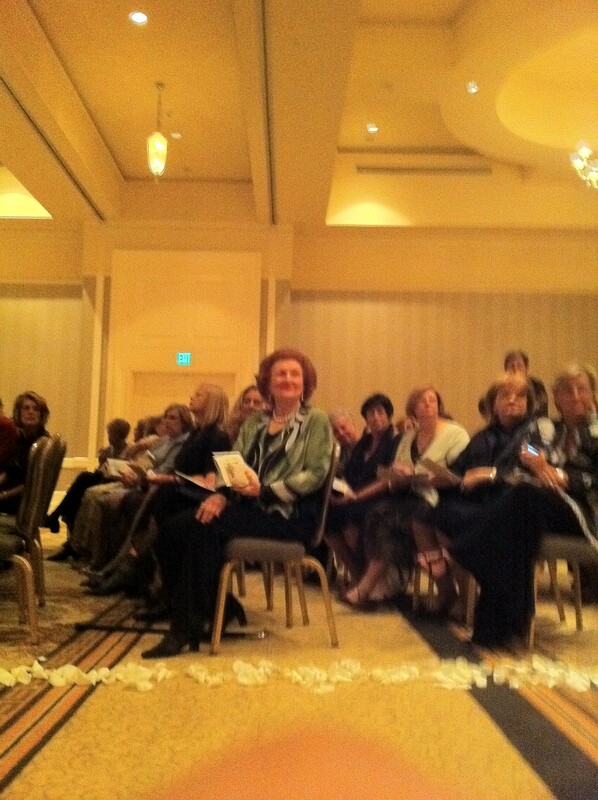 Since Davide & I were in the back of the room, we were one of the first few who entered the ceremony room. We decided that, to be safe, we would grab a couple of the seats in the very back. We peeled off to the right. About 30 seconds later, we were politely informed that we were, in fact, seated in the women-only section of the wedding. We stood up and changed seats. But Davide was getting frustrated, because his yamaka kept falling off. Right in the middle of the ceremony, he couldn't take it any more. He got up, went outside, and without saying anything, proceeded to find a solution. I tried to stop him, but he left anyways. At this point, we weren't flying under the radar any more. The entire crowd turned around to watch. 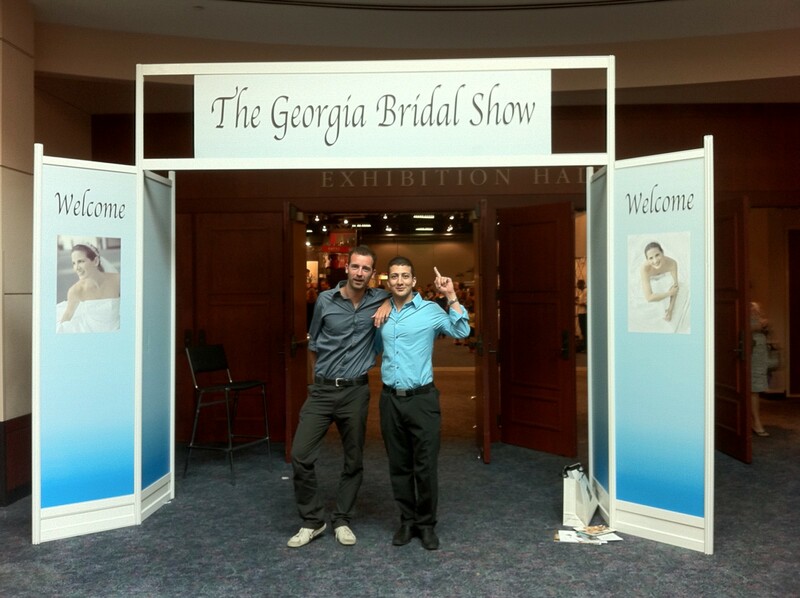 Davide is a 6'1 Italian and I’m a 5'8 Persian with long nails for classical guitar and we definitely stuck out. At that moment, I missed being under the radar like a weird kid misses the point. At best, we were the odd couple. A couple of minutes later he came back with special pins to attach the yamakas to our heads. I didn’t even bother asking him where he got the pins from. As the bridesmaid, groomsmen, and flower girls walked down the aisle, I noticed that many of the women were standing up and taking photos with their phone in spite of the 3 professional photographers taking shots at the same scene. After the ceremony ended, everyone walks to the dinner room, where a huge curtain in the middle of the dance-floor separated the men & women. It reminded me of weddings in Iran. I had no idea we were so similar to Orthodox Jews. The band started playing and everyone started dancing on the side of their own gender. At first we started dancing in circles and then the circle broke out and I saw the weirdest things. People started doing jump ropes on the dance floor (the way urban girls did it in my Chicago high school). I felt like Rocky Balboa. The band called on everyone to grab a dinner card from outside with their name and seat number. Obviously, we didn't have a card so we waitied for everyone to sit — and then we each grabbed one of left over cards. Turns out Davide grabbed one of the bridesmaids cards… and he sat at their table, before I realized what he’d done, and pulled him out, telling him that’s the bridesmaids table. Apparently the cards that were left over, were for the people who didn't need cards, bridesmaids, groomsmen, father of the bride, and so on. There was no place left for us. But we weren’t going be defeated that easily. Davide was still trying to find empty chairs inside the dinner room, and I started sneaking into rooms adjacent to the wedding ballroom to see if there was any other action. In one of the rooms, I noticed a lot of nicely decorated finger foods on the table and several professional cameras. As I was helping myself out with the food. A photographer of the wedding walked in. Of course, I was terrified, but decided that the best course of action was to behave like I really did belong there. For months my food budget had been tight — so I carried on eating the finger food. Anyway, I did really belong there. The food was excellent. Fast forward — two years later. Our Wedding Snap app has been used at 5000+ weddings in 50+ countries to collect all the photos & videos that guests take at a wedding into one online album, generating half a million dollars in revenue in its first 12 months since the launch. By customer demand, we re-branded to Eversnap, a freemium version, which spiraled upwards to over 50,000 events, trips, weekend adventures, and all kinds of group activities in the last 3 months. Our curiosity and ability to take repeated risks enabled us as founders to depart the comfort-landia to reach an aberrational level of insight into the minds of event organizers, brides, grooms, and a variety of other customers. But the thing I love the most is that you never know where you’re going to spot a great business idea. I would never in my wildest dreams thought it would have been while crashing a Jewish Orthodox wedding at my co-founders’ girlfriend’s place of employ. Throughout that night there were many times that we were so close to getting caught and so scared that we could’ve just turned around and say screw it, let’s go home. But we didn’t, we kept on going forward and tried to find a way. That’s how our startup journey has been so far. If you look hard enough, there’s always a million reasons to stop and go back. But please don’t. 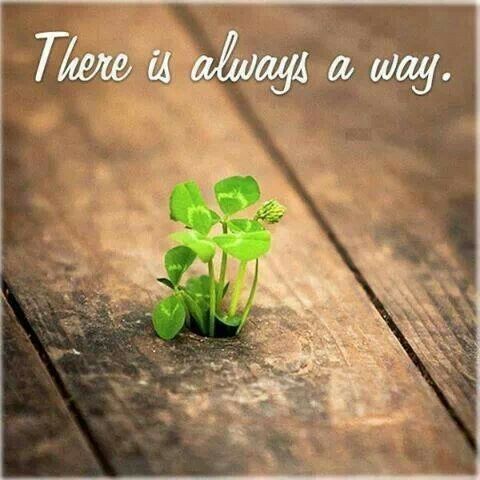 Push forward. Have chutzpah. Any event, any place, there’s always a way to get in. There’s no way that a startup founder can afford a $400 ticket to these tech conferences. So I say, crash it! When someone can crash a white-house event, everything else is potatoes. At the end of the day, it’s been a long road and we’re just getting started. 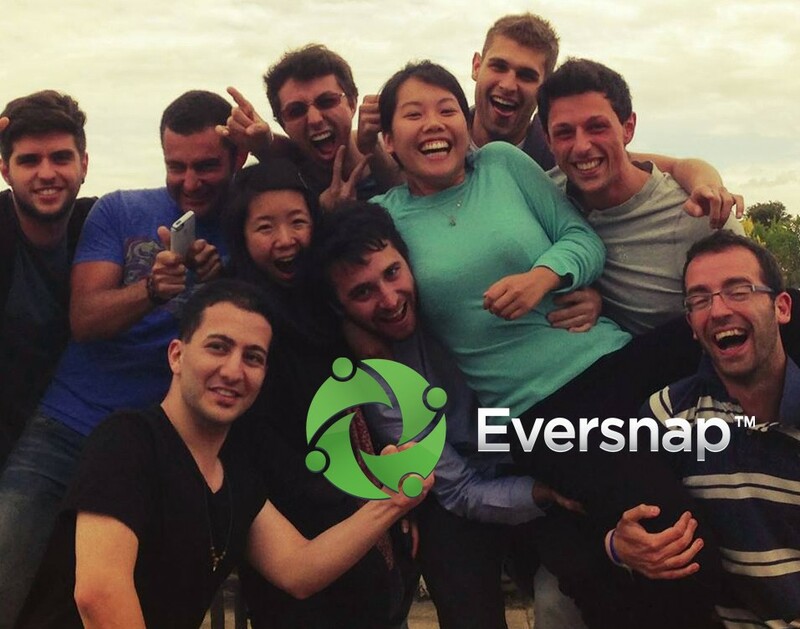 Eversnap Family, 14 people from 8 different countries in Silicon Valley. A special thanks to James Allworth,Kumar T., Baolin Liu, and many others for reviewing. I owe you beer.